Start making money ($$$) today promoting our brand or start growing your own. Pay a monthly fee of $9.99. You will be able to purchase at discounted prices. You can then resell the products at your own prices. There is no minimum amount to purchase. 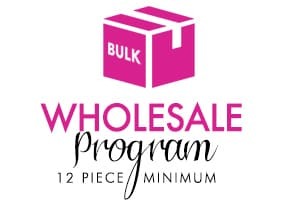 Minimum order is 12 items to receive the wholesale discount. THIS IS NOT NEGOTIABLE. Any size or item can be ordered within the 12 order minimum. 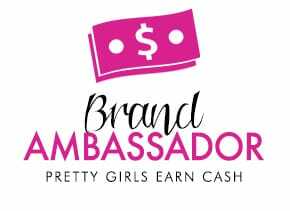 Want to partner with Pretty Girls Waisted to promote the PGW brand with positive images and make money in the process. 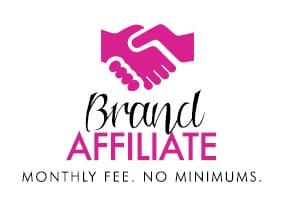 If you’re interested in making money without the hassle of having products or inventory, JOIN NOW!